worker or supported outdoor practitioner in the UK. 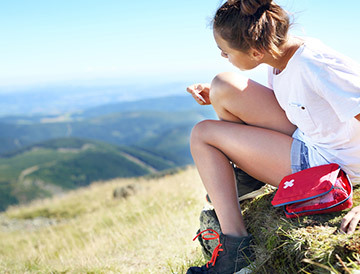 This Outdoor First Aid Emergency Action qualification is externally regulated and meets the standards to appear upon the national qualifications frameworks of England and Wales. Topics include; roles & responsibilities, dealing with collapse (with and without breathing), choking, bleeding, shock, some illnesses, environmental effects, heat and cold injuries, using first aid kit, outdoor specific scenarios and outdoor incident management.